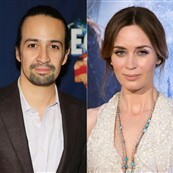 I cannot tell you how much this casting delights me. I never think of Emily Blunt as being super-British, which is ridiculous because of course she’s British and also how do you gauge the Brit-ness of someone? But I guess, as opposed to Adele or Stella McCartney or someone who is overtly at home in London, she seems more like she’s ‘from everywhere’. Maybe that’s appealing because John Krasinski always comes off smirkingly halfway over Hollywood and they seem like they could go wherever, or maybe I’m charmed because as Canadians, you’re always looking for what degree of being ‘from’ somewhere people carry around with them, since we are resolutely Canadian, and also readily accept that not everyone knows what that means. Including Canadians. I digress, but not really. 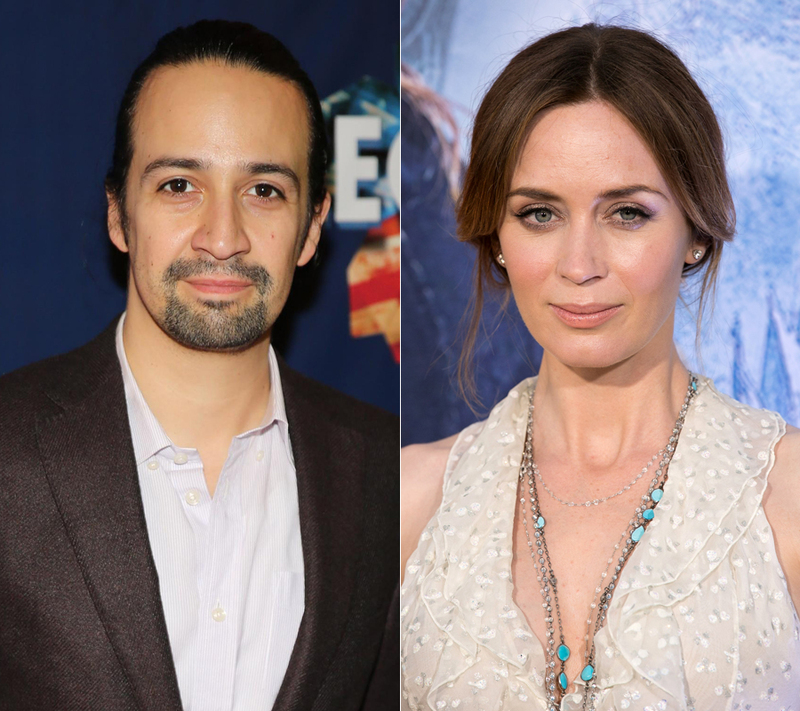 Because Emily Blunt is going to star in the update of Mary Poppins with Lin-Manuel Miranda, about whom my love is no secret. His work also is so much about a place and time, and whether or not your home is where you get to tell your story, and it just gives me excited giggles to think about what this version of Mary Poppins could be. Because it’s not a straight remake. It’s supposed to be about Mary Poppins’ other adventures, and while I’m not sure it’s period, it’s definitely supposed to be a sequel. So there are original songs and score coming, and given that Blunt also has that sort of slightly distant ‘I’m not sure I care whether you like me’, there’s a whole world of modern musical takes on someone who is Practically Perfect In Every Way.